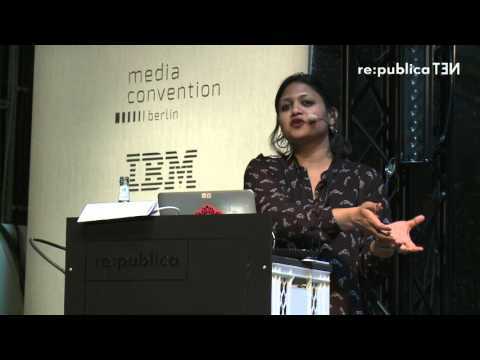 Maya is a researcher, writer, and activist and has worked with many feminist and un-feminist NGOs, collectives, and creative practitioners around the world. She has lived all over India, in the UK, and now lives in Germany. She has been writing about media, technology, gender and sexuality for close to 15 years. She worked on one of the first studies of gender and online violence with APC's Women's Rights Program, and on ICTs in development. Maya holds Masters degrees in Applied Psychology from Delhi University, India, and in Media and Cultural Studies from the University of Sussex, UK. She is working towards a PhD on ethics, autonomy and big data. She lives in Berlin and is the Director of Applied Research at Tactical Technology Collective.